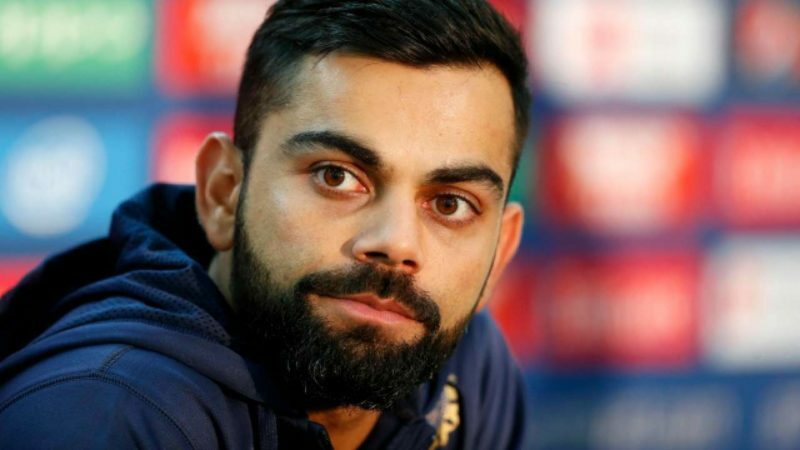 India cricket captain Virat Kohli has suffered a neck injury during an Indian Premier League (IPL) match and will not play for English county championship side Surrey next month, the country’s cricket board (BCCI) said on Thursday. All the Indian players would go tired and injured to England thanks to IPL. work schedule of IPL is gruesome. you play cricket almost every other day. very demanding. a lot of burnouts happen. If you are hurt, you need rest. I am not sure if active English players from IPL ready for other tours. For a long time now, this was being built up. That Kohli would be playing in England to prepare in advance. This will come as a big blow to BCCI's chances in the series.